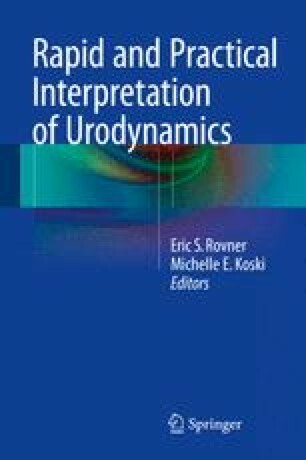 Comprehensive guidelines for good urodynamic practices have been developed and reviewed by experts within the International Continence Society (Schafer et al., Neurourol Urodyn 21:261–74, 2002). These expert guidelines are best translated into a clinically effective study when combined with practical clinical knowledge that helps identify and resolve any barriers to performing a high quality study. Pressure-flow urodynamics are, in general, a nonphysiological test: the study involves rapid filling, with room temperature fluid, which is NOT urine, conducted in a clinical setting without privacy. Advance planning and real time trouble-shooting of issues such as patient factors, laboratory environment, and other challenges in performing this test can improve the patient experience and clinical utility, as well as the resultant treatment outcomes of urodynamics. This chapter will outline some methods to optimize this study under these difficult conditions.